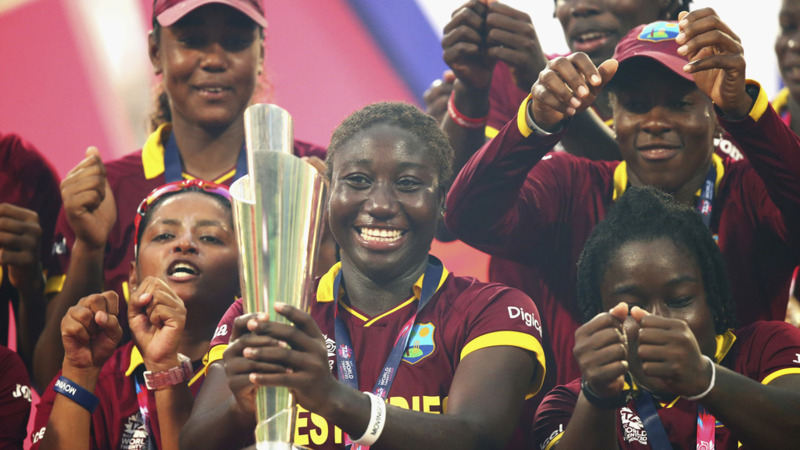 The International Cricket Council and Cricket West Indies have announced their partnership with MYST Carnival as the official party stand operator for the ICC Women’s World T20 2018 in the West Indies. MYST Carnival has been a key player in Antigua and Barbuda’s carnival scene for several years and is seen as the ideal fit to host “De Party Stand” for the semi-finals and final. 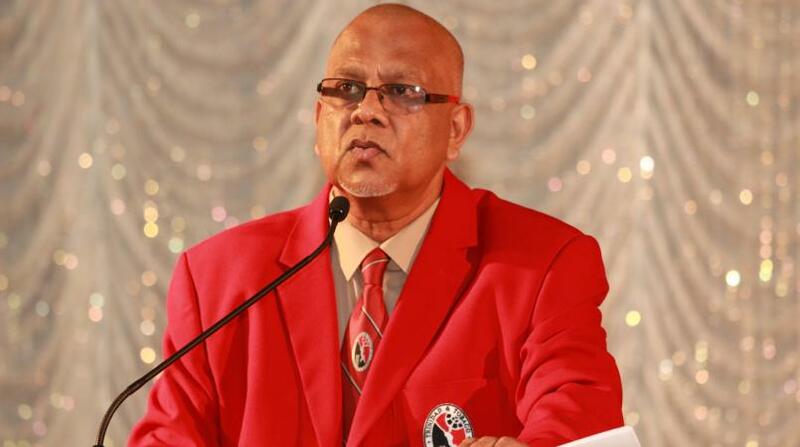 These matches will be played on November 22 and 24 at the Sir Vivian Richards Cricket Ground. The concept of party and cricket originated in Antigua in the 1980s and it will form a key part of the spectator experience for the upcoming event, with all-day entertainment by artistes, a designated deejay, cultural displays, food and drinks. Ticket prices have been set at US$40 (EC$100) for the semi-finals and US$60 (EC$150) for the finals. 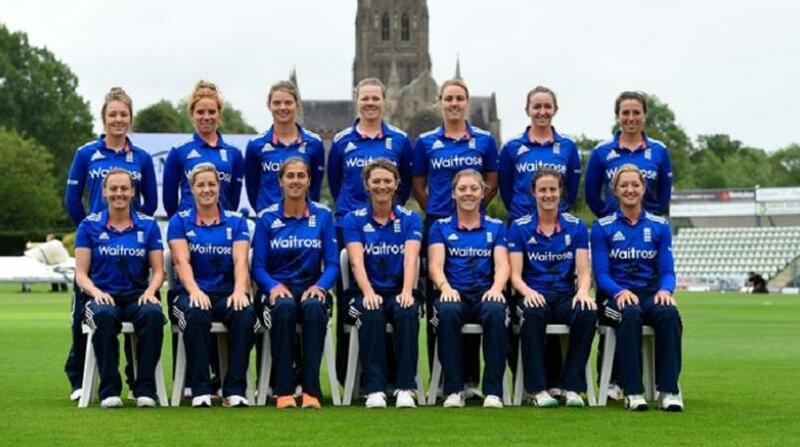 Said Nelecia Yeates, Head of Commercial for the ICC Women’s World T20. 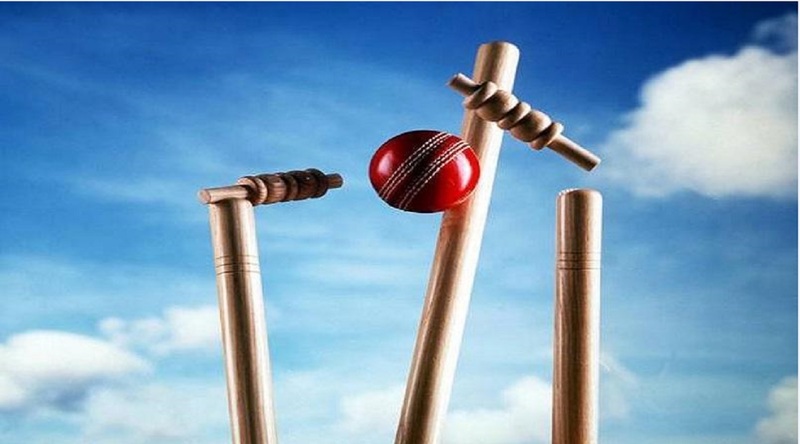 The tournament will run from November 9 to 24 and matches will be played at National Stadium in Guyana; the Daren Sammy Cricket Ground in St Lucia and the Sir Vivian Richards Cricket Ground in Antigua.